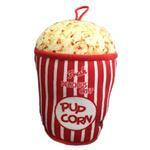 Relaxing while watching a movie will never be the same for your dog with the Lulubelles Power Plush Dog Toy Pup-Corn! 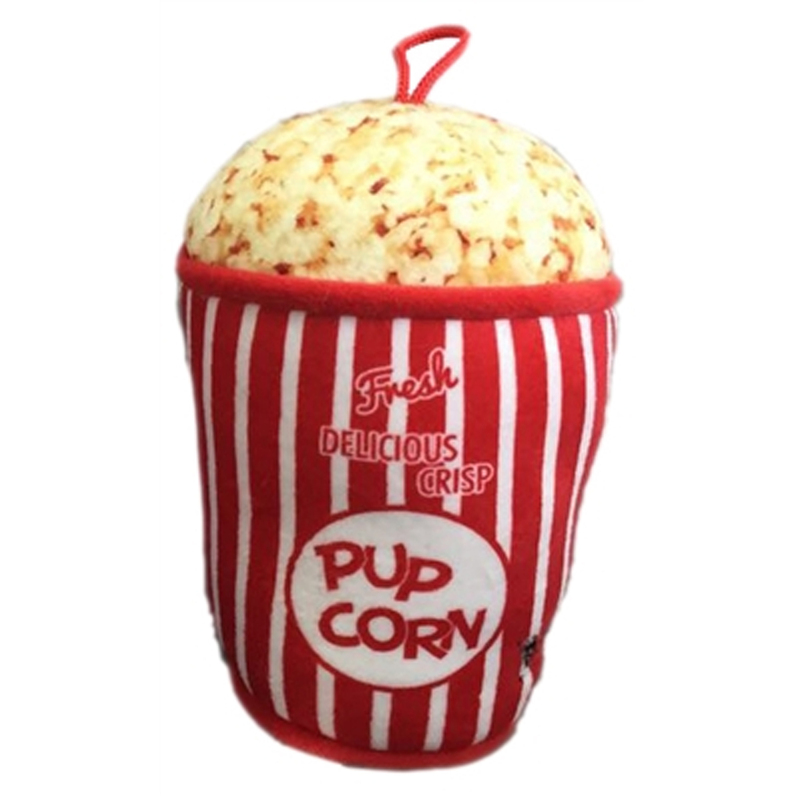 The Pup-Corn Dog Toy will give your dog long lasting fun thanks to the of Power Plush technology where it's soft on the outside but tough on the inside. Each whimsical Power Plush toy is backed with an extra layer of durable mesh fused on the inside to make these high-quality, soft plush toys hold up to the scrappiest canines! This cute style dog toy has no loose pieces and has strongly stitched seams. Your dog can play safely because the materials used are safe, non-toxic and have no heavy metals. All Lulubelles Power Plush toys are dedicated to Safety! They are made with non-toxic dyes and comply with the U.S. and European children’s toy standard. Posted On 09/07/16 by Nina L from , Yes, Nina L recommends this product! Great toy. Realistic looking, fun to play with. And my pup loves it, too. Nice size, too. My dog is hairless, so he needs shirts for sun protection. Baxter Boo always has a great selection at reasonable prices.